Howland Township Planning & Zoning Departments are located at 205 Niles-Cortland Road NE in the Township Administration Building. Their office hours are 8:30 AM to 4:30 PM Mon. 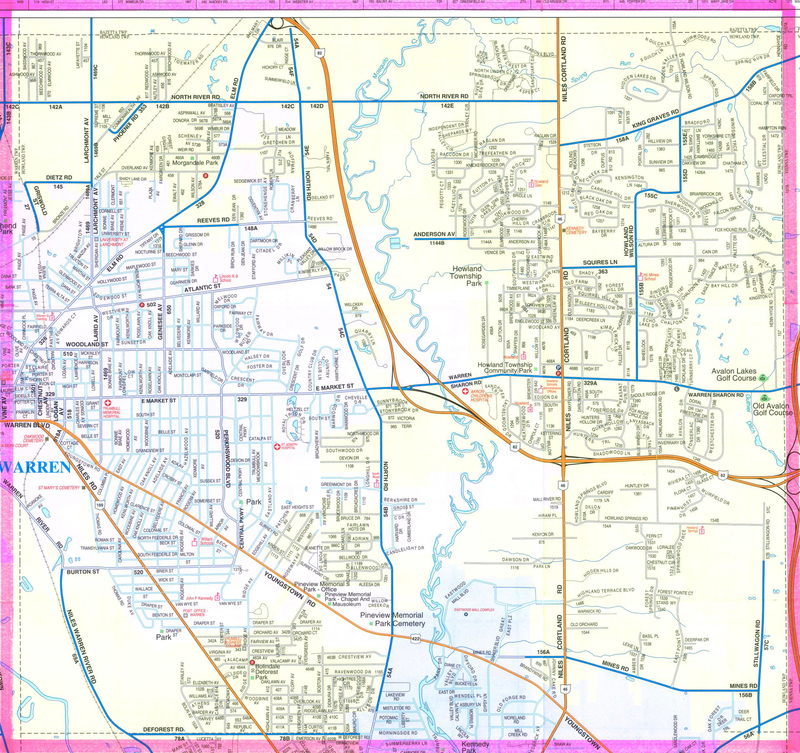 - Fri.
Planning and Zoning have been separated into two distinct departments. Kim Mascarella is the Township Planning Director and heads the Planning Department. Peter Ross operates the Zoning Department as the Zoning Administrator. 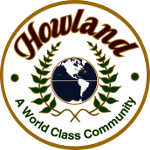 The Howland Planning Director provides comprehensive administration for the Howland Planning Department as well as the preparation and administration of Howland’s future land use plans and current zoning ordinances for development within Howland. This is done in a manner that promotes growth in an orderly fashion, and in accordance with the Howland Comprehensive Plan, and ensures that the rights of the property owners are protected. 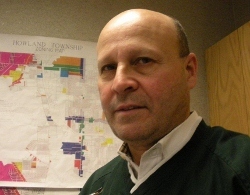 The Howland Zoning Administrator oversees the day-to-day administration of the zoning, subdivision, and site plan review process. This includes coordinatingapplications with the appropriate township departments and personnel. The Zoning Administrator is responsible for inspecting property for compliance with the Township Zoning Resolution, theTownship Property Maintenance Code, the Ohio Revised Code, and related codes and resolutions. This individual patrolsthe Township to investigate, document, and enforce observable code violations.